We would all like to think that we would cope well no matter what befalls us. But how would you really respond to a disaster? Are you prepared for the worst that life and mother nature might throw at you? Disaster preparedness is all about planning, forward thinking and ensuring that you have taken steps to secure the well being of yourself and those you love should the unthinkable happen. Responding to a disaster is much easier if you are not taken completely unawares. 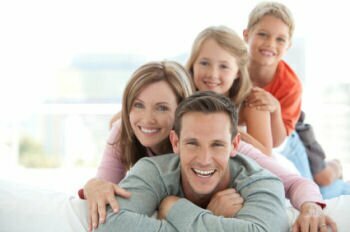 Having a family safety or office evacuation plan, taking out the necessary insurance policies and knowing what to do, who to call and where to go in advance will enable you to respond intelligently and competently to any type of disaster, whether it is a hurricane, floods, losing your job or a loved one. We all hope disaster will never strike and that emergency plans and insurance coverage will never be required, but as the old saying goes, "It' better to have it and not need it, than to need it and not have it!" Respond to Disaster is here to help you get prepared.